Some,however, rely on innovation and whatever they have at their disposal. As one foreigner put it in an interview with the Guardian, "They decided to copy us – making their own skis from planks of wood and tying them to their shoes with fabric and rope. Skiing with them is all part of the fun of being here". Both President Ghani and CEO Abdullah also serenaded the cricket team on their Twitter accounts. 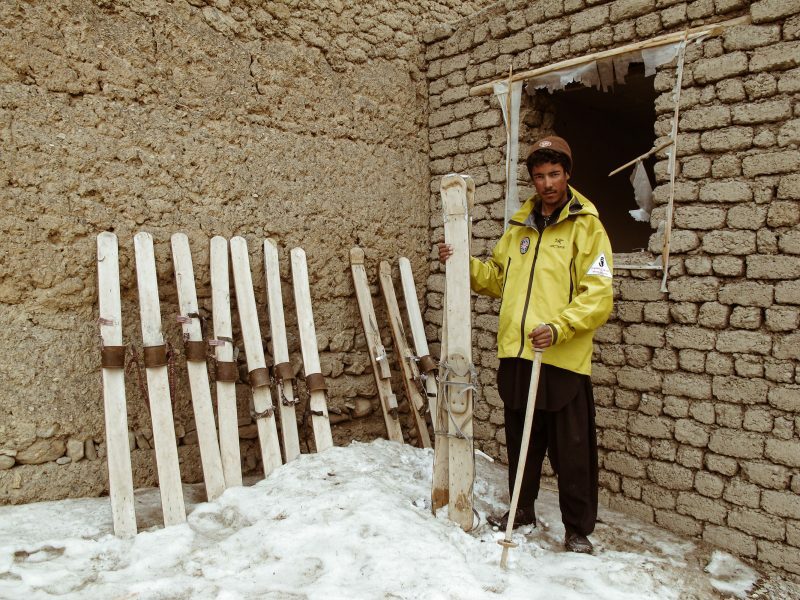 "The budget of the federation is zero, and we rely on donations to cover our expenses", he told Global Voices. 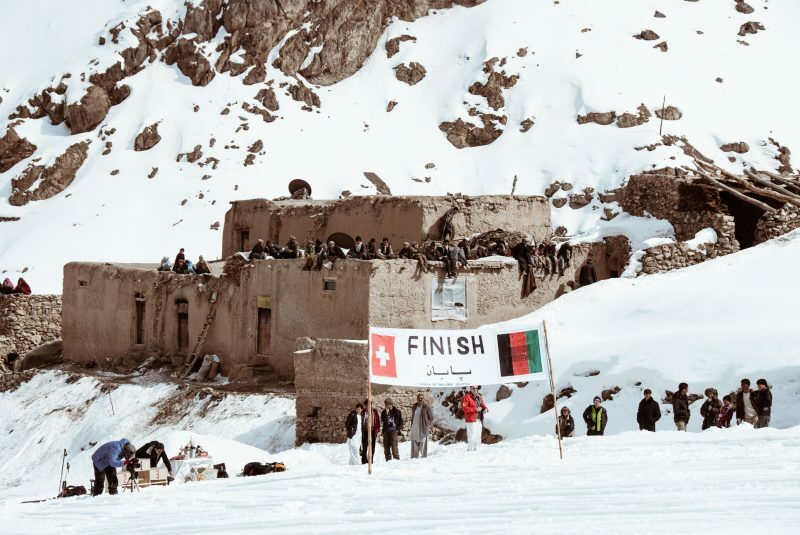 This interesting article was first published on 15 April 2017 on Global Voices Online. 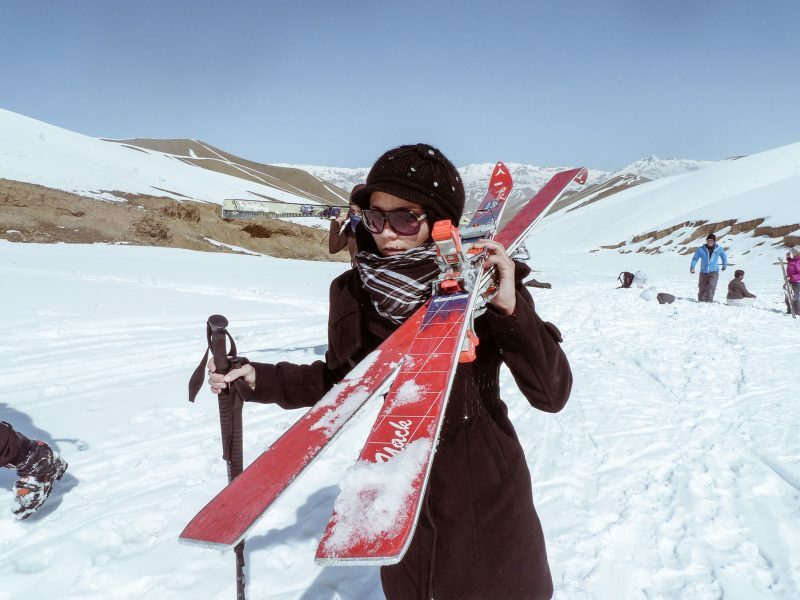 It was written by Bismellah Alizada and Rustam Ali Seerat. 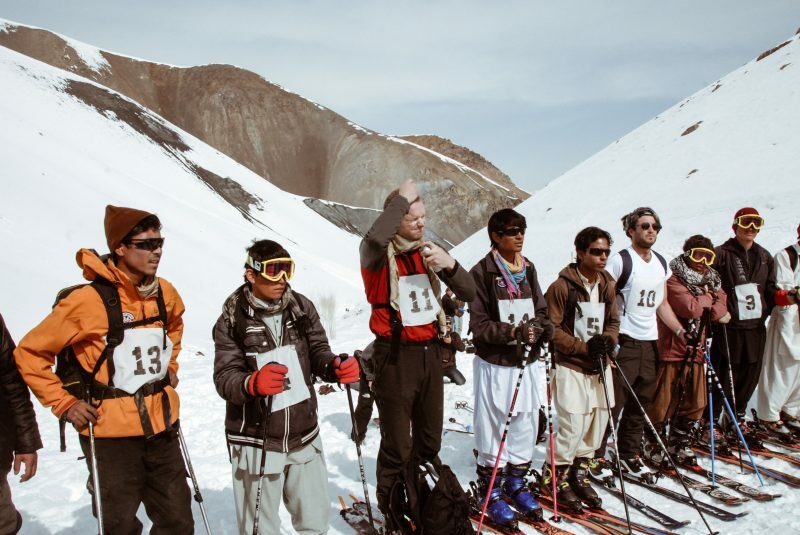 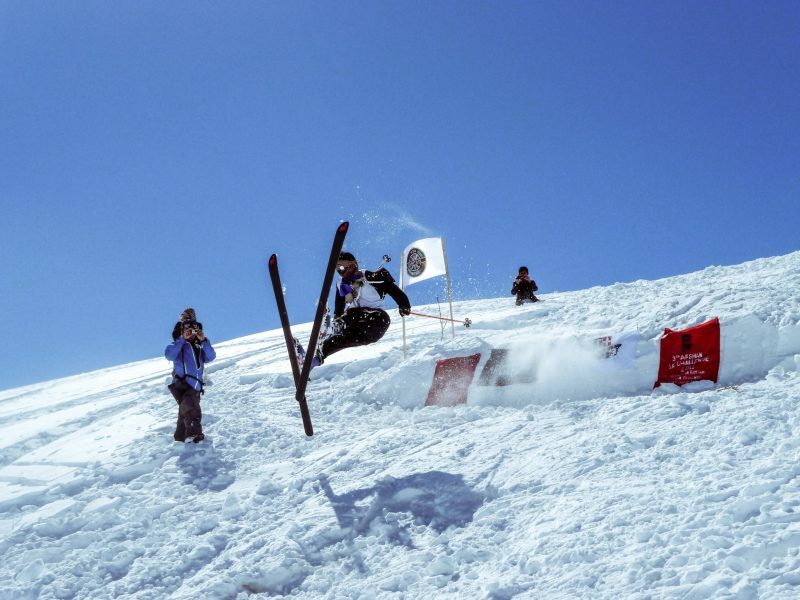 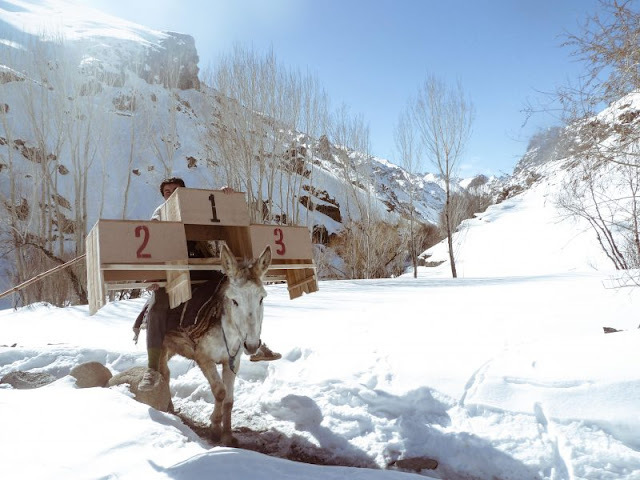 Read more about Afghanistan's Ski Challenge.